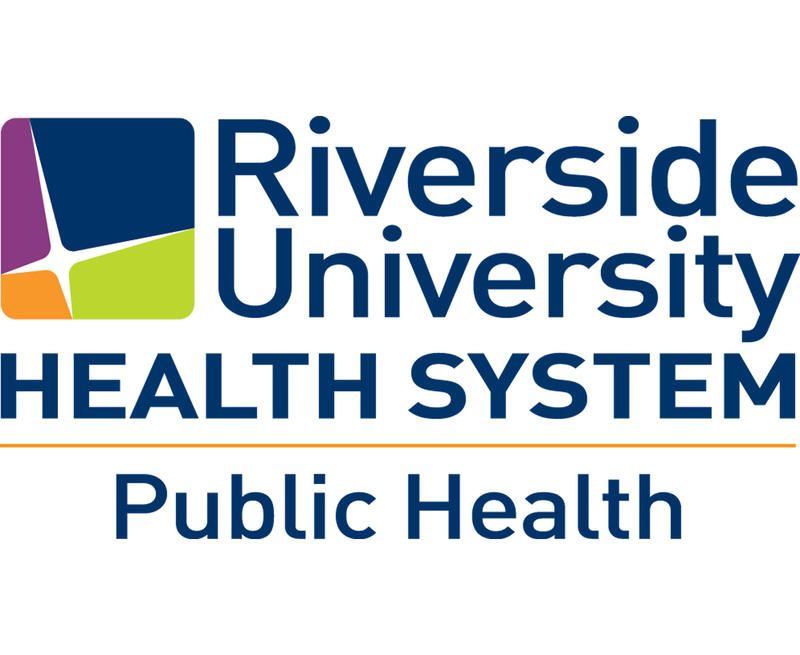 The RUHS-Public Health Be Wiser Teen Driver Safety program aims to reduce the number of teen driver collisions in Riverside County. The program is led by youth leaders on high school campuses where they educate their peers on the dangers of driving while alcohol-impaired or distracted. Under this program, eight selected high schools receive student facilitator training. They create awareness campaigns around the issues of teenage alcohol-impaired and distracted driving collisions. They run the campaigns every month to educate their classmates about the dangers of these crashes. Contact Rebecca Antillon at (951) 358-7171 or rantillon@rivcocha.org to find out if your school is one of the eight selected high schools who will receive student facilitator training. 1. Participate in the student facilitator training that is offered to eight high schools in Riverside County. 2. Takes photos/video of students participating in any of the campaigns that are offered each month.